Software to analyze, automate and optimize pricing strategy to increase profitability. Keep a pulse on competitors and use real time market insights to increase occupancy and optimize pricing. Get a unified view of your reservations & supercharge your team's workflow. Say goodbye to spreadsheets and leverage modern BI tools to visualize your data and uncover hidden insights. Optimize visibility and inventory across channels in real time. Uncover new channels to tap into latent demand. Cloud-based Hotel Business Intelligence Analytics-as-a-Service. For Hoteliers, by Hoteliers. 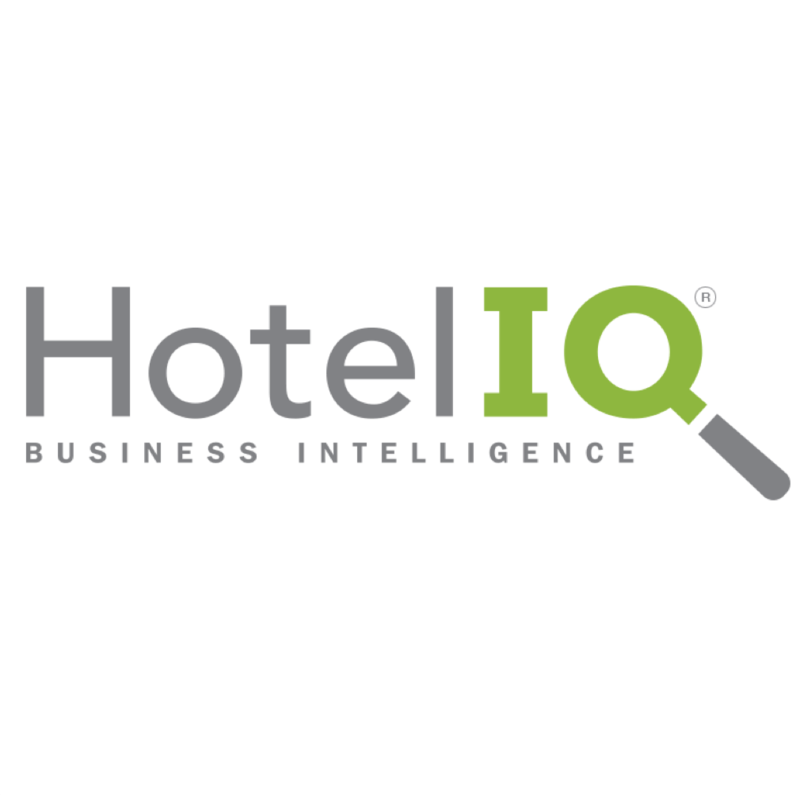 Hoteliers voted HotelIQ as the top rated Business Intelligence provider in the 2019 HotelTechAwards. IDeaS creates sophisticated yet simple ways to empower revenue leaders with precise, automated decisions they can trust. Hoteliers voted Travel Tripper (Reztrip CRS) as the top rated Central Reservations Systems provider in the 2019 HotelTechAwards. More new channels. More new guests. Hoteliers voted Cloudbeds (Myallocator) as the top rated Channel Managers provider in the 2019 HotelTechAwards. Web-based central reservation system that connects to multiple distribution channels and offers distribution modules for web, mobile, voice, travel agent and online travel agent (OTA) channels. In our Product Deep Dive series, we go deep into one solution to help hoteliers evaluate and assess the best software for their specific situations. Vetting vendors is an intensive process. It starts with the discovery phase, where online research and consultations with colleagues inform the initial list of promising companies. Next, that list is whittled down after deeper dives into individual products, watching demos, and likely speaking with individual vendors. Finally, the selection happens -- and the truth eventually reveals itself. After implementation, and a few months of using the service, you’ll revisit and evaluate. Was it the right decision? For the following hotels, the answer was a decisive ‘yes’ after choosing a new central reservation system. When discussing the search process with Travel Weekly, Brian Christensen, the corporate VP of revenue management and distribution for American Casino & Entertainment Properties, noted that his team “spent a lot of time on discovery” and “looked at some of the best.” The vendor evaluation process is a deliberative marathon that results in a decision with wide-reaching organizational implications. With that in mind, it's instructive to consider why hotels select one vendor over another. These insights may accelerate your own decision process when selecting a new central reservation system for your hotel. Here's why these hotel groups selected Travel Tripper’s RezTrip CRS. Meriton Group: Optimized for direct bookings on both mobile and desktop Over the past two years, hotels have become acutely aware of rising commission payouts to intermediaries. To increase direct bookings -- and reduce reliance on third-parties -- many hotels have focused their online efforts on simplicity and clarity. When potential guests can make a decision as quickly as possible, it enhances the search experience and leads to stronger performance in the direct channel for hotels. When comparing CRS providers, Meriton Serviced Apartments sought an integrated system that would power a shift from high-commission OTA channels to direct bookings on both desktop and mobile. After implementing RezTrip CRS, and its smart rate and revenue management tools, Meriton enjoyed a significant spike in direct business, says Matthew Thomas, Group General Manager of Meriton Serviced Apartments. “Our direct bookings instantly increased once we launched RezTrip across our portfolio of hotels. The newly enhanced mobile version has enabled us to capture the growing global shift towards mobile-device made bookings.” To successfully capture more mobile bookings, hotels must address consumer reluctance to purchase on mobile devices. The comScore Mobile Hierarchy report explored the “m-commerce gap,” or the disconnect between time and money spent on mobile. For hotels that want to drive more mobile bookings, this disconnect highlights some key hurdles to overcome, such as improving navigation and providing more detailed product information. After evaluating all options, the Meriton team felt that the Travel Tripper technology excelled. It made the mobile experience just as easy to use as on desktop, and effectively translated hotel’s engaging imagery to the smaller screen. Functionality: More direct bookings through an integrated booking engine optimized for conversion on both mobile and desktop Business impact: Since launching with Travel Tripper in summer 2016, Meriton has experienced significant uplift in conversion rates across its properties, particularly in its mobile channel, where it is using RezTrip’s recently redesigned mobile booking engine. Mayfair Hotel: Conversion-optimized booking flow By 2020, Euromonitor predicts that 44% of sales will be made online in the travel industry -- more than any other industry. With such a massive share of commerce occurring through digital channels, hotels must implement conversion-optimized reservation systems to compete. When the Mayfair, a boutique hotel in Miami, began evaluating new central reservation systems, the mandate was clear: Replace the existing clunky booking technology, with its poor usability, small images, and hard-to-read descriptions. Rich content engages guests, and so the hotel’s new solution had to be modern, usable, and emphasize the unique appeal of the property’s elegant, understated style. In addition to featuring bolder, more prominent images, rooms should be easy to browse, select, and book. Mayfair wanted a streamlined booking flow that didn't take too long to complete. RezTrip’s two-step process fulfilled this objective, resulting in more lookers converting to bookers on Mayfair’s website. 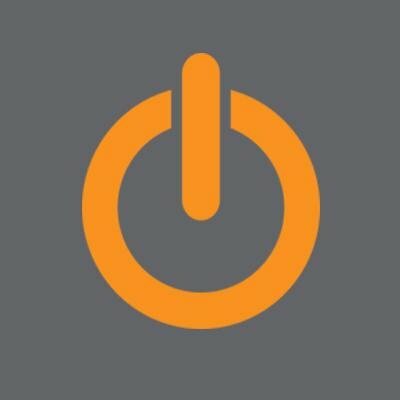 Functionality: Simplified browsing with rich content, and a booking flow streamlined into two steps to optimize conversion across devices; Business impact: Mayfair saw an 84% increase in year-over-year website revenue, alongside a 76% increase in direct bookings and a 60% increase in conversion rates. Stratosphere: OTA-like rate controls Despite intensive marketing efforts by hotels, direct bookings remain flat. To succeed in earning more direct bookings, hotels must mirror some of these platform’s most favorable features. Consumers turn to OTAs because of usability and utility. This is especially true on mobile, which is perceived as easier to use with instant updates, discounts and streamlined search and booking. Another growing threat to direct bookings is metasearch, which also offers finely-tuned mobile experiences, such as Google’s new combined flight/hotel user experience. To compete for bookings, hotels need more granular rate controls that level the playing field with both OTAs and meta. As a casino and resort located in Las Vegas, the Stratosphere has many rooms spread across multiple room types, and, given its size, has high volume and multiple sources of revenue. The resort’s local market is also extremely competitive and prone to demand fluctuations, which requires more precise revenue optimization to adapt to changing dynamics. To improve the precision of its revenue management in the direct channel, the Stratosphere team prioritized the ability to personalize rates and offers with best-rate guarantees, strikethrough bookings, room countdowns and geo-targeted rates with Dynamic Pricing Rules. This functionality allows the hotel to do things like include breakfast in rates displayed to European travelers. With more control over individual rates and personalized offers, the hotel was able to enhance its revenue management capabilities. Functionality: Granular rate controls, such as Dynamic Pricing Rules with geo-targeting, as well as urgency messaging such as Stricter pricing and “rooms remaining” countdowns. Business impact: The stratosphere Hotel doubled the conversion rate within four months of integrating RezTrip CRS. Learn more about Reztrip CRS and Booking Engine screenshots RezTrip is an integrated solution that drives targeted results TravelTripper’s RezTrip is a trifecta: a robust central reservation system, an integrated booking engine, and a comprehensive distribution solution. It combines these three important tools into one coordinated e-commerce platform which gives hotels greater control over how rates are merchandised and distributed. The CRS connects directly to your hotel’s property management system, keeping reservation details, availability, and rates up-to-date without manual intervention. The outcomes are impressive. Meriton Serviced Apartments achieved an increase in direct bookings by switching to Reztrip's mobile-optimized booking engine. Reztrip also optimizes revenue across other key channels, as the single reservation system that connects to OTAs, GDS, metasearch, and even call centers. Mayfair leveraged RezTrip’s intuitive and elegant interface booking flow to increase website revenue 84% year-over-year. The integrated booking engine’s customizability allowed the hotel to build a powerful solution that met their exacting specifications. The Stratosphere more than doubled the conversion rate on its website, relying on geo-targeted Dynamic Pricing Rules and integrated rate matching to convert more lookers to bookers. Other features that improve conversions include automated email retargeting, strikethrough pricing, and “rooms remaining” countdowns. Inspired to experience RezTrip? Click here to learn more.